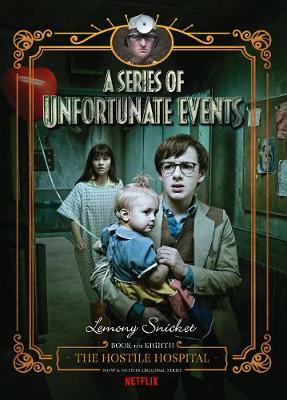 NOW A NETFLIX ORIGINAL SERIES The Baudelaires need a safe place to stay-somewhere far away from terrible villains and local police. A quiet refuge where misfortune never visits. Might Heimlich Hospital be just the place? 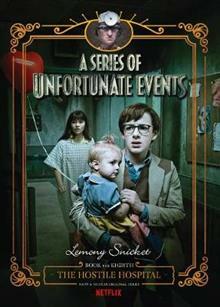 In Lemony Snicket's eighth ghastly installment in A Series ... read full description below.